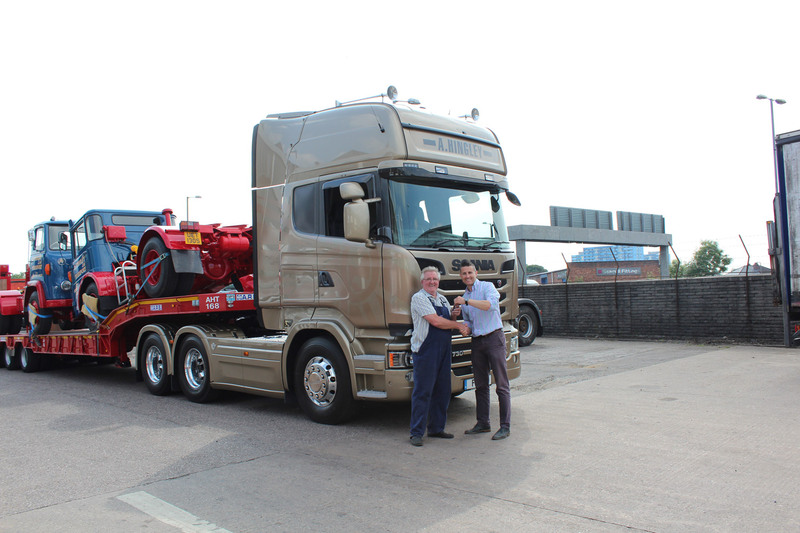 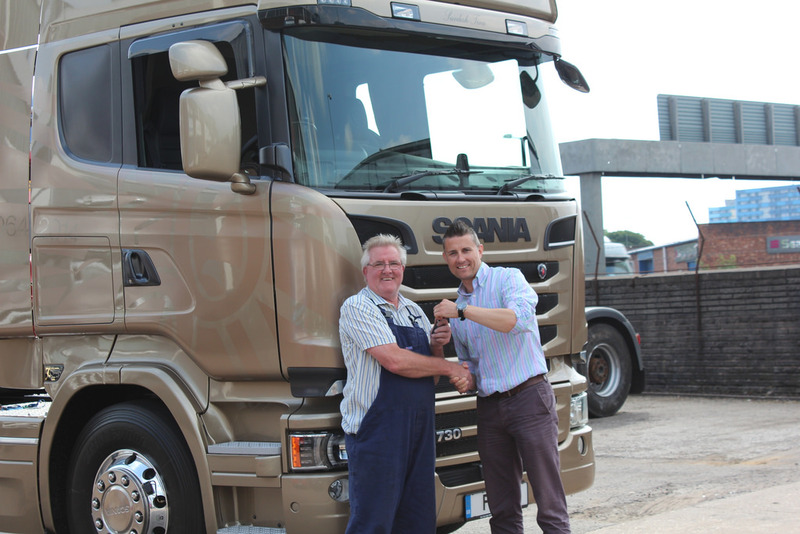 Keltruck delivers the first Scania Golden Griffin to A. Hingley (Transport) Limited. 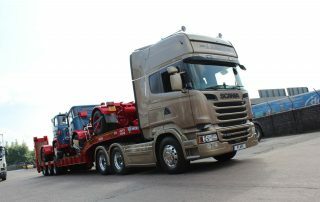 Keltruck, the largest independent Scania dealer in Europe, has delivered the first of Scania’s limited edition Golden Griffin trucks in the UK. 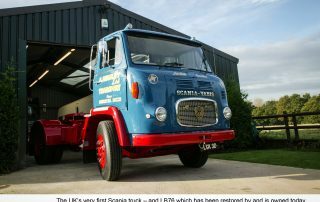 Scania have recently released the special edition V8 Golden Griffin tractor units to celebrate its 50th anniversary in the UK, with just 50 of these special edition vehicles being made. 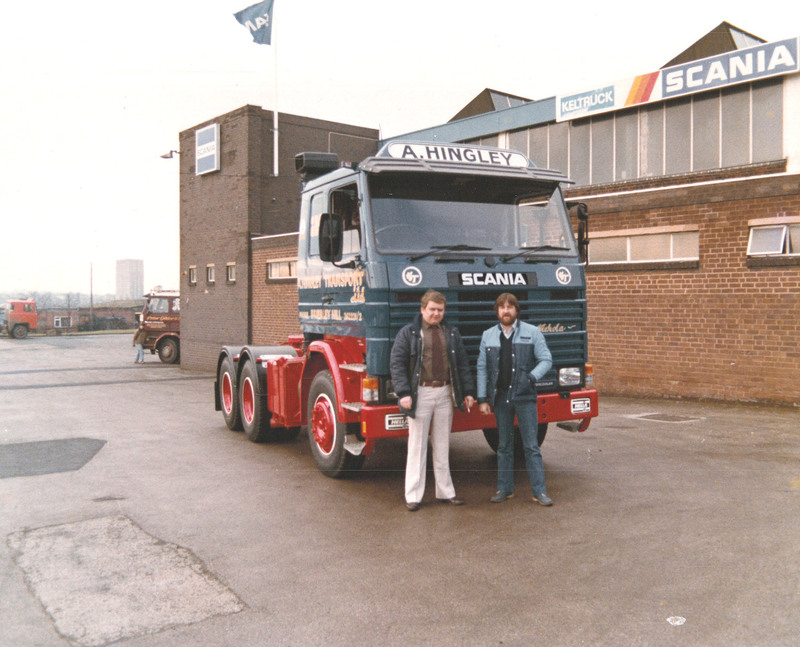 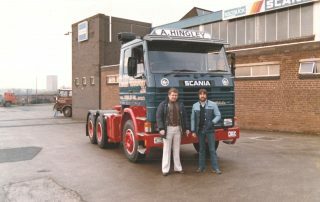 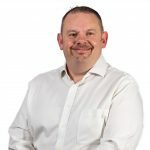 The truck was purchased by A. Hingley Transport, a West Midlands-based haulier established back in 1968 by Arthur Highley and operated today by his sons Alan, Ray and Keith. 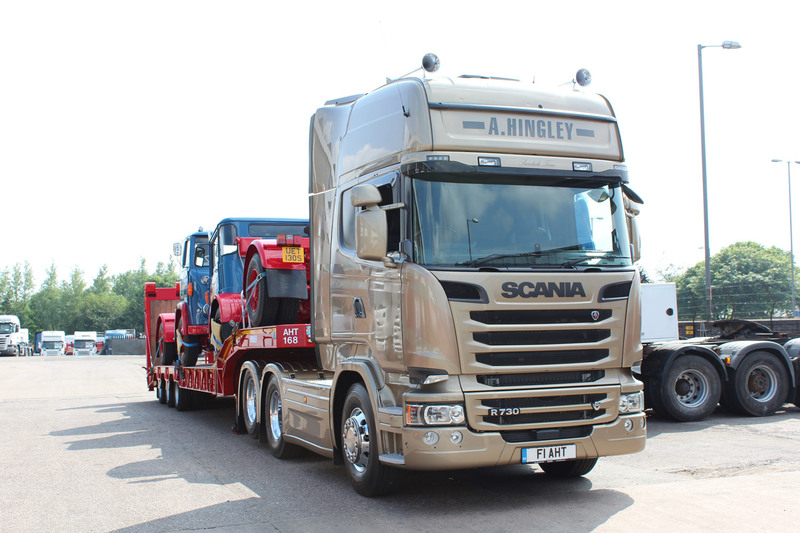 Decked out in its distinctive gold livery, the flagship Golden Griffin will attend various events throughout the UK. 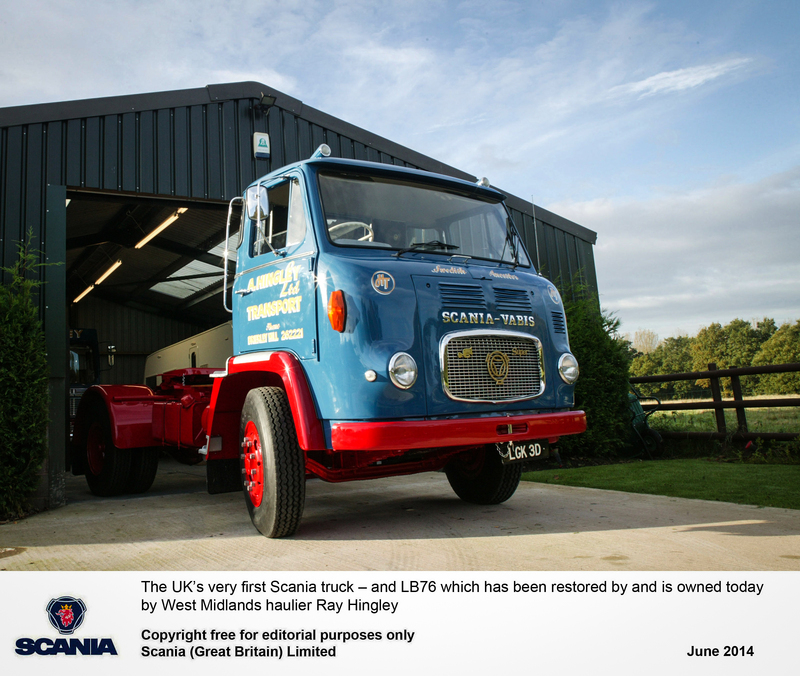 Each of the anniversary trucks will carry a plaque with a unique number. 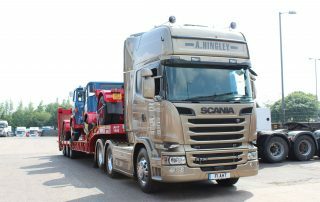 The tractor units are available with 580 or 730hp engine outputs – the model bought by A. Hingley has the 730hp option. 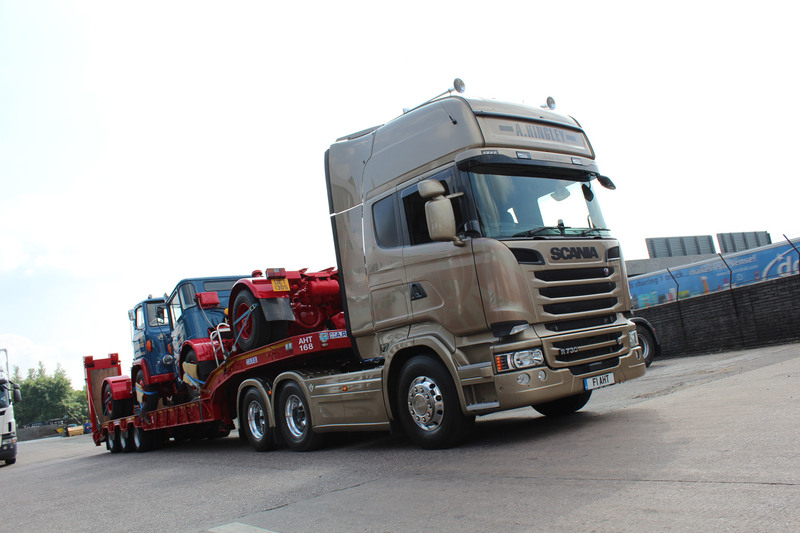 The trucks are provided with the Scania R-series Streamline Topline cab with a vast array of luxury options. 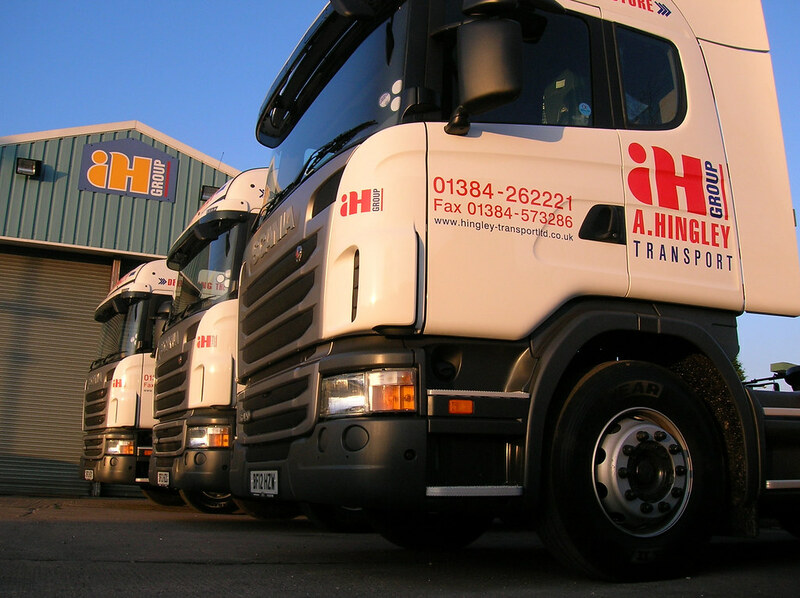 More information on A. Hingley Transport is at hingley-transportltd.co.uk.